Packed with extracts of many berries – natural antioxidants, Mistify (Mistica) tonic is a very powerful defence against oxidation as well as a tasty drink enhancing vitality and energy in your body.Oxidative stress is proven to be the major contributor to most diseases in the body because it manifests the increased acidity in the blood and other body tissue as well as elevated free radical activities which cause cells disintegration and damage to DNA. 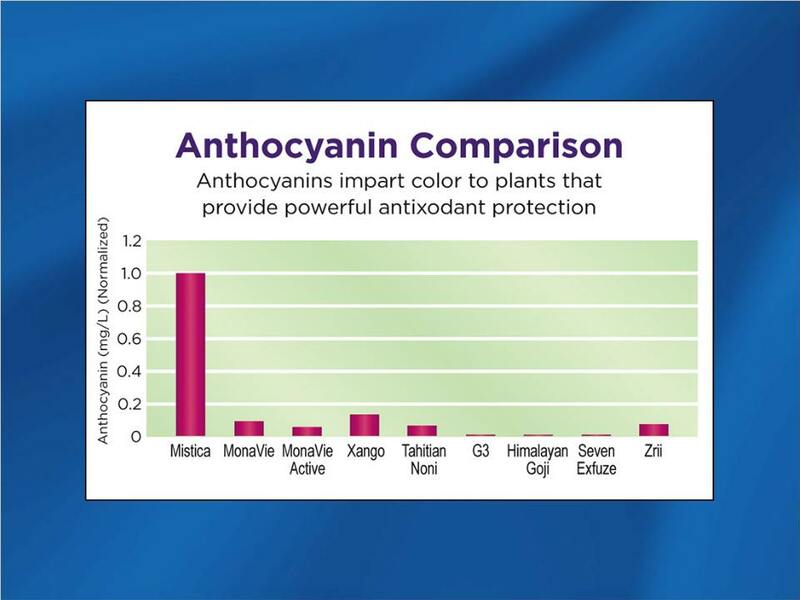 Mystify is unique blend of antioxidants, essential fatty acids and nutrients (anthocyanins) suppressing the free radicals growth and repairing damage and fights acidosis better than any fruit blend supplement on the market. Mystify is made form 51% Acai berries with many more mixed berries and superfoods in a delicious liquid supplement. It is basically a smoothie of raw fruits and berries and should be kept in the fridge after breaking the seal. Always shake well before pouring. Acai pulp contains 10-30 times the anthocyanins of red wine per equal volume. Anthocyanins in red wine are thought to contribute to the “French paradox” — superior vitality and long life despite a prevalence of smoking and a diet high in saturated fat and cholesterol. • Contains more protein than an average egg. 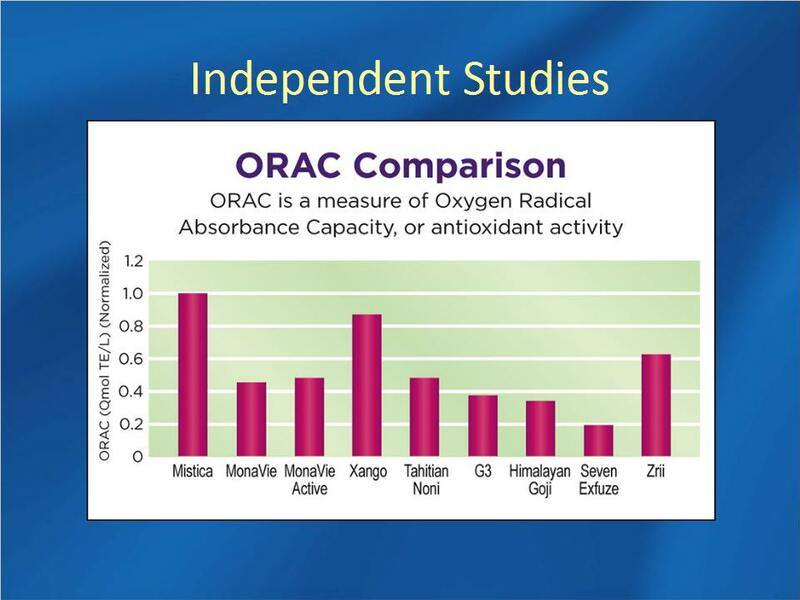 • A fatty acid profile similar to olive oil. • Low sugar content – low glycemic index. • Excellent source of plant sterols. • Contains a generous amount of vitamins and minerals. • Contains a total of 9 minerals including: Calcium, Magnesium, and Zinc. • Contains essential vitamins including: Vitamins B, C, and E.